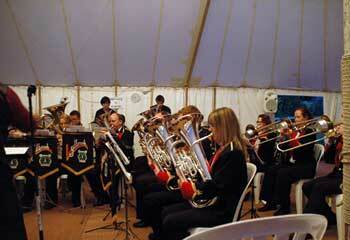 Make your party, wedding or any celebration special with a live band. Everything from a quartet to a full band playing any style of music. Your favourite pieces can be arranged to add an original touch to your event. 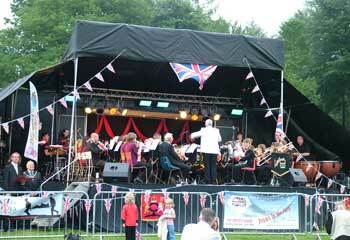 Contact Lydbrook Band and ask for details. A formal Band layout for that special occasion. 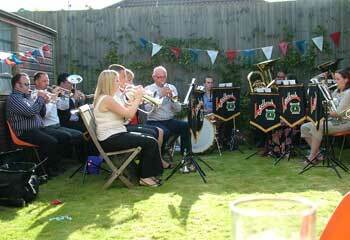 Informal group playing at a private party. 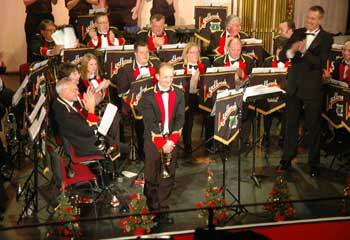 We can tailor our playing and appearance for any event so feel free to contact us for information and advice.